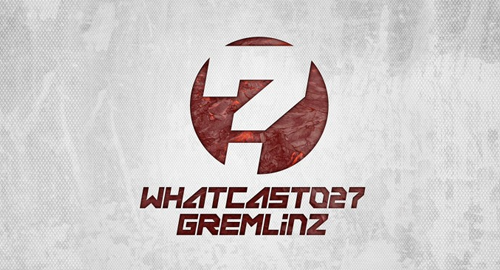 WhatCast number 27 comes direct from Toronto-based DJ and producer Gremlinz. With a string of releases over the last decade on labels such as Renegade Hardware, Samurai Music, Cylon, 31 Records, DSCI4 and many more Gremlinz has become a go-to name for dark, rugged and militant beats. His latest foray takes him into the world of label ownership as he partners up with Ruffhouse to present UVB-76 Music - a label that I will personally highlight as one of the most exciting drum and bass imprints of recent times. Check out the mix to see why we and many others rate Gremlinz so highly.